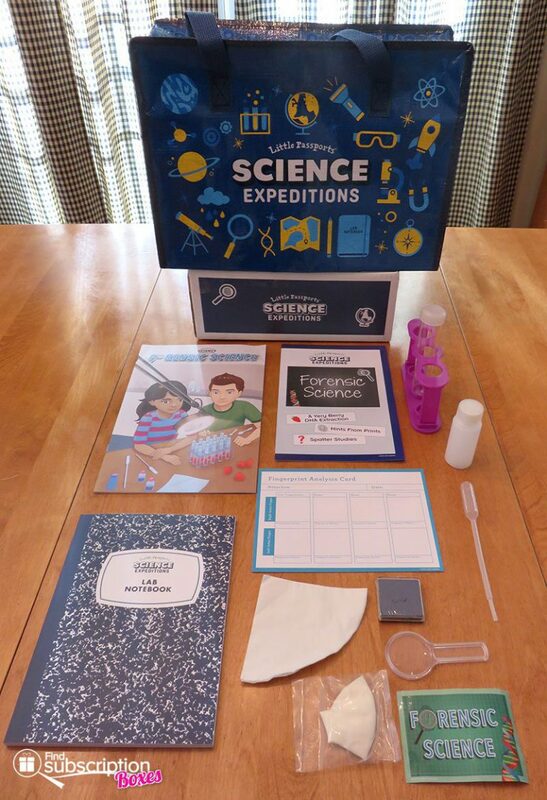 Little Passports Science Expeditions is a monthly subscription box recommended for kids and young scientists ages 9+. 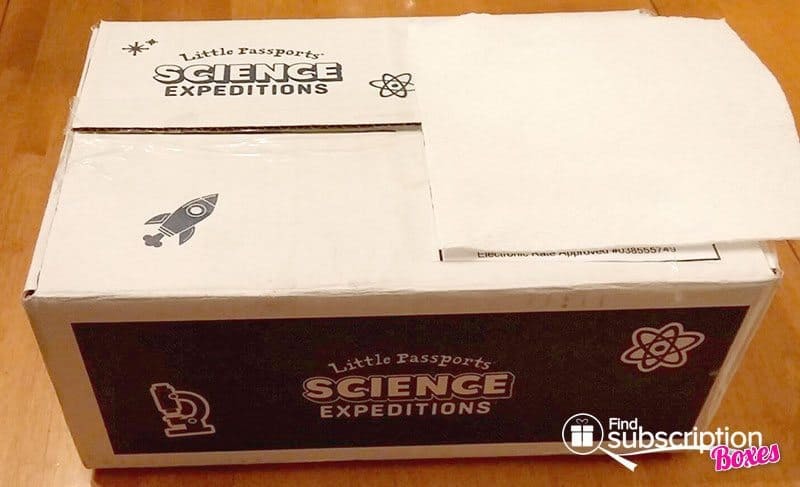 The newest box from Little Passports, these monthly boxes follow STEAM-based (science, technology, engineering, art, and math) interdisciplinary thinking to inspire children. The young scientist will follow the Sofia and Sam characters introduced in the graphic comic booklet with glossary and activities to use real science while figuring out scientific mysteries through experiments, activities, and more. There are achievement badges to earn and access to online videos and science content. With today’s Little Passports Science Expeditions review, we’re unboxing the December 2016 Little Passports Science Expeditions box. 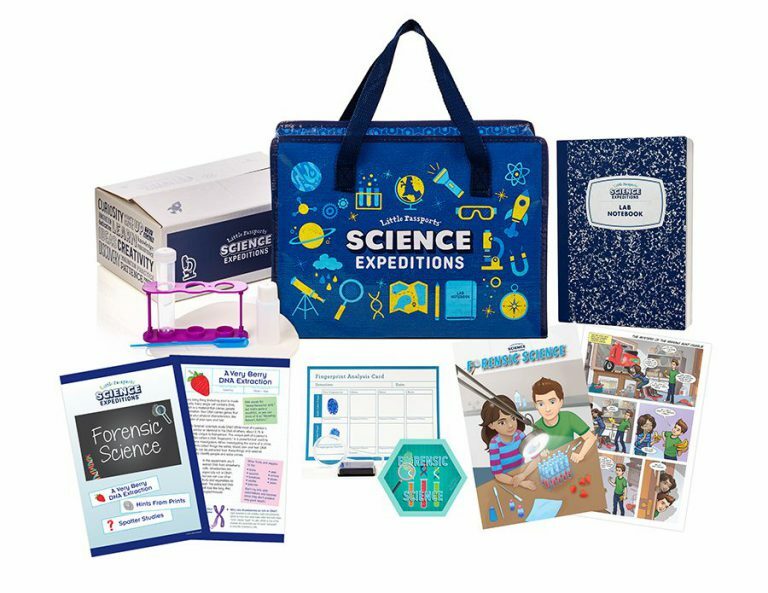 The first box of your Little Passports Science Expeditions subscription includes a Science Case and Lab Notebook to contain the equipment and keep track of experiments. 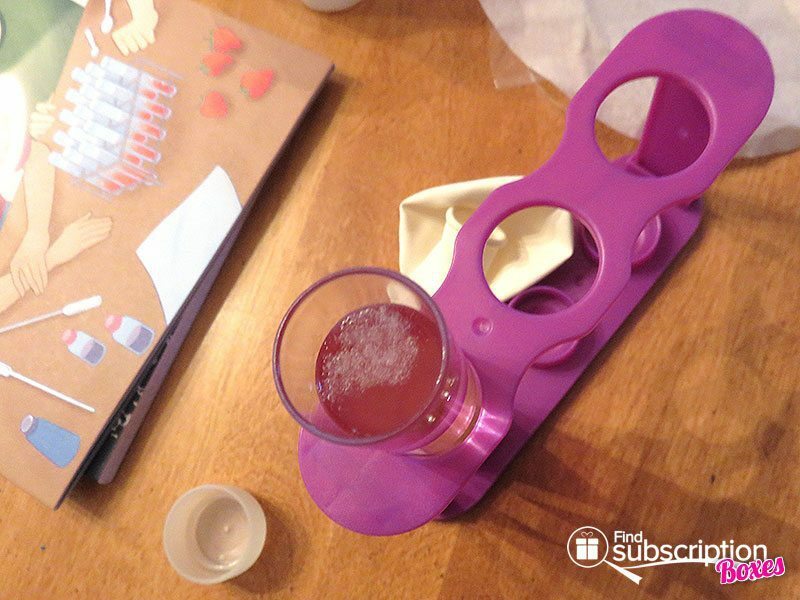 Every monthly box has an experiment guide with step-by-step instructions and essential lab equipment for that month’s science experiments. Our young scientist received the December 2016 Little Passports Science Expeditions Forensic Science themed subscription box. 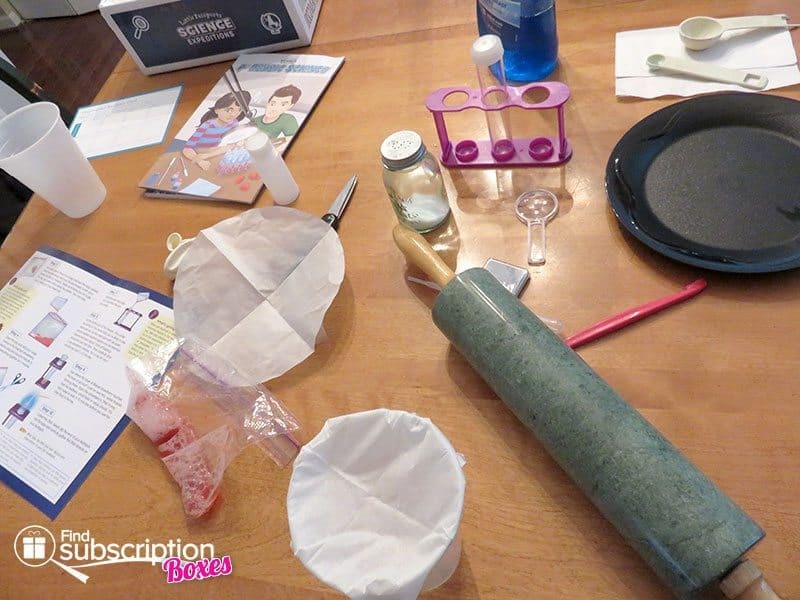 Inside materials included the essentials for “A Berry DNA Extraction,” “Hints from Prints,” and “Spatter Studies” experiments: test tube with cap, test tube rack, small rubber bands, filter, magnifying glass, blue ink pad, white balloon, pipette, and plastic bottle. He also needed some simple household ingredients such as: salt, water, measuring spoons, rubbing alcohol, dish soap, cups, and scissors. The instructions are easy to follow with detailed explanations and color graphics, plus tips. Very little help is needed from an adult. Extracting the DNA from a strawberry fascinated our scientist. 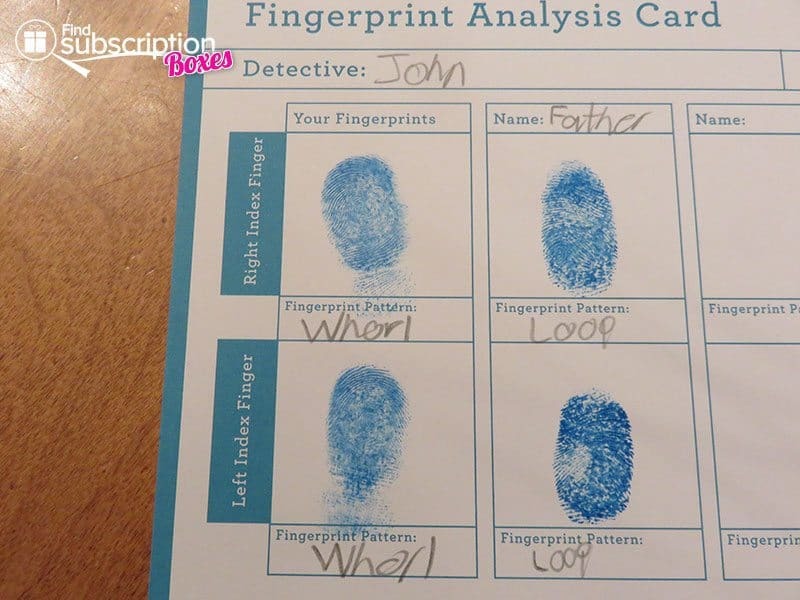 he enlisted dad to study his. The last experiment in the December 2016 Little Passports Science Expeditions box is a splatter study which our scientist is saving for another day. While not difficult, the experiments do vary on time needed. This Little Passports Science Expeditions forensic package will provide hours of fun and learning. Little Passports Science Expeditions was a hit with our young scientist. Reading the comic book, our scientist can peruse the letter from Sofia and Sam, solve a mystery. There are also a lot of bonus activities included. The lab notebook is perfect for jotting down lab notes and future use, just like a real scientist. Everything stores neatly in the science case with a zipper top to secure the contents for use with the next shipment. There are several subscription plans available for your needs. 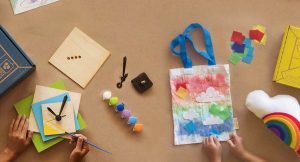 The STEAM-based learning will stimulate a child’s imagination with all the activities and ideas included in each month’s package. 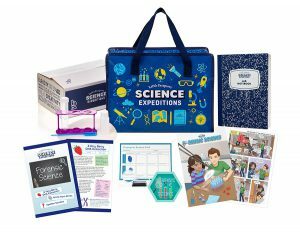 For a limited time, save 60% off your 1st Little Passports Science Expeditions box! 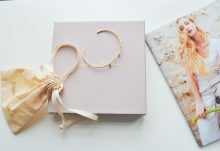 Subscribe today and use Little Passports coupon code SAVE60 at checkout to get your discount. Your 1st STEAM subscription box is just $8.38 + shipping after savings! 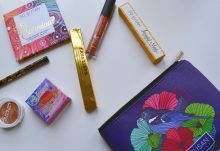 Enter our Little Passports Giveaway for your chance to win a 3 months of any Little Passports subscription! How would you rate Little Passports Science Expeditions ?